Underworld's first 3 albums on vinyl, all 180 gm cut at half speed and remastered at Abbey Road. Individual items value £100, Save £35! 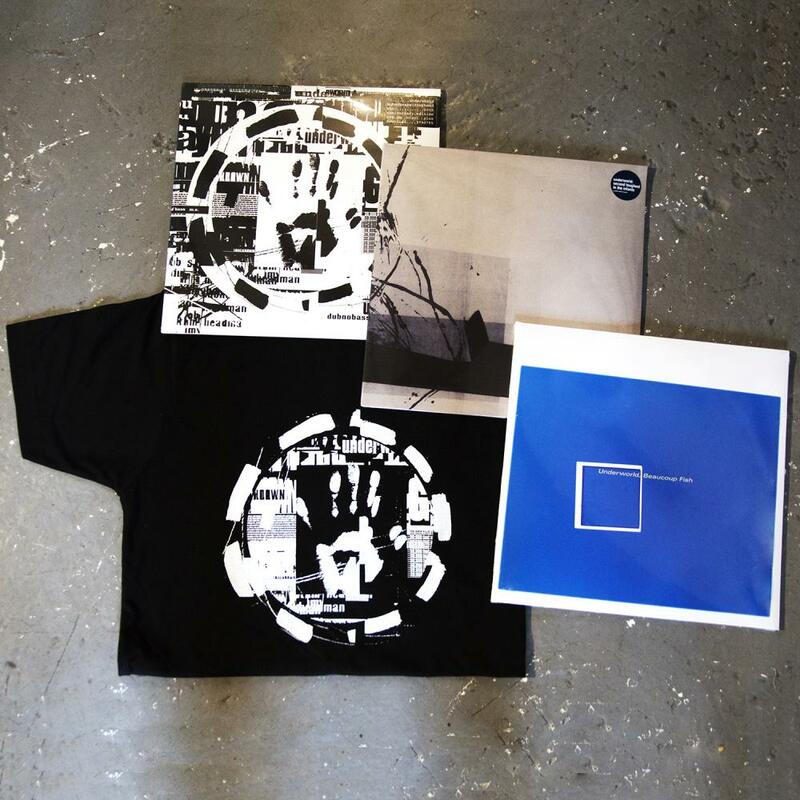 This bundle also includes a dubnobasswithmyheadman t-shirt. Each album is 2LP’s and includes a download card of the album.